Studio Friends — Always Creating Weddings & Events // Our mission is to create magical moments for happy gatherings! 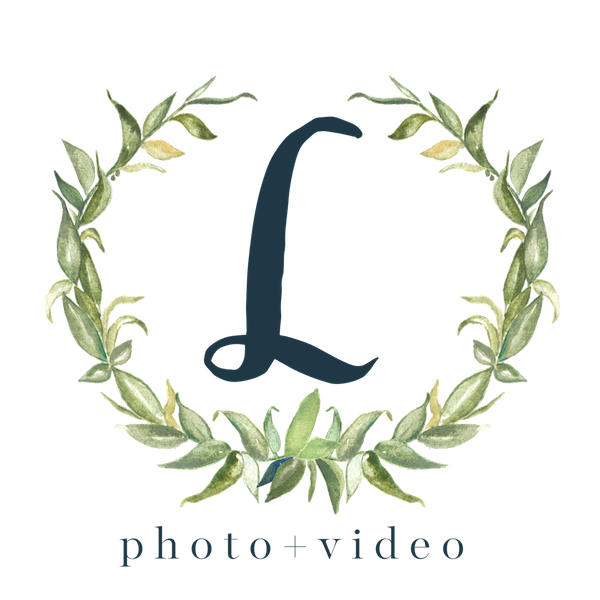 We have been fortunate enough to work with so many talented, supportive, and truly amazing wedding and lifestyle photographers, videographers, and venues. 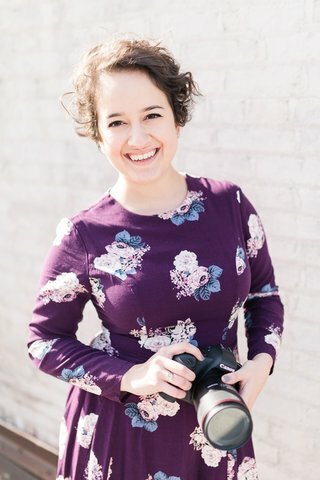 So some of the images you see here on the website were taken by these talented photographers and at some of the best wedding venues in Northern Virginia. A dance, boudoir, & portrait photography for the empowered woman. 48 Fields is a Leesburg VA wedding venue, 48 Fields farm is a tranquil estate located in the heart of Northern Virginia wine country.